Enjoy your home. James Hardie fiber cement siding gives you a beautiful home that is also safe from environmental and accidental wear and tear, with a choice of up to 26 baked-on colors via our ColorPlus® Collection. 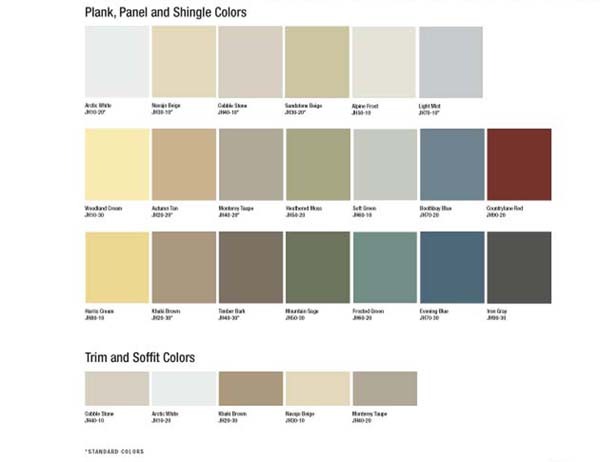 James Hardie fiber cement siding is designed to last a lifetime, resisting cracking, rotting, hail damage, termites and many other possible problems.